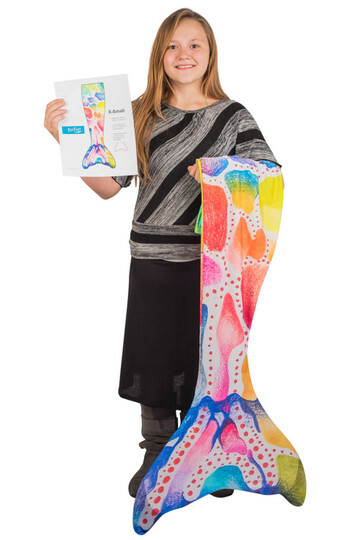 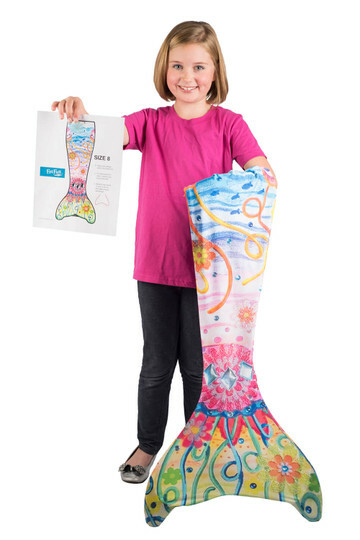 Ever wanted to create your own mermaid tail design? 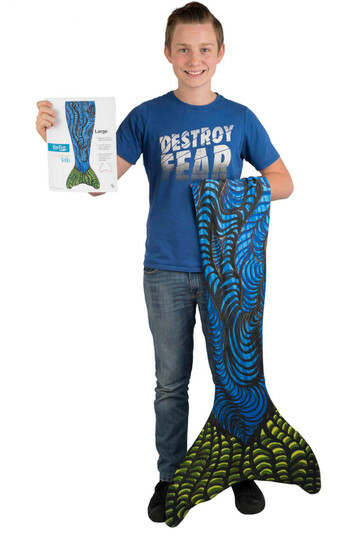 Now you can turn your dreams into reality in a few easy steps! 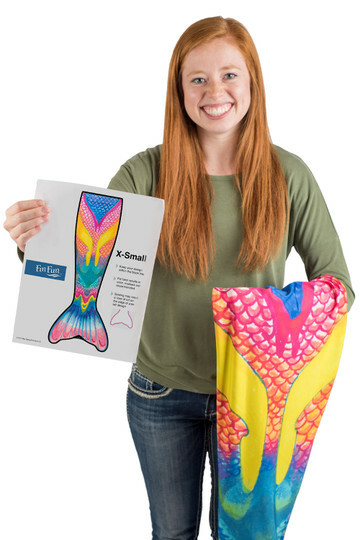 Click the download button in Step 1 to select your size and print out a template and start designing your mermaid masterpiece! 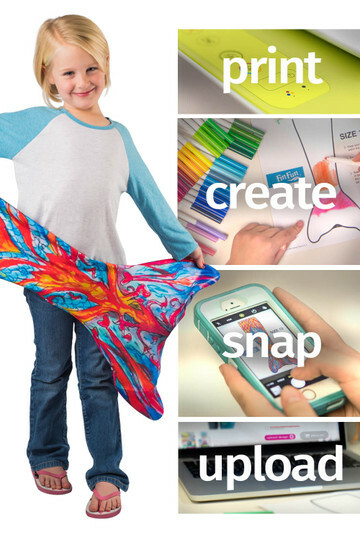 Color to your heart’s content, then follow our easy tips to upload your epic design! 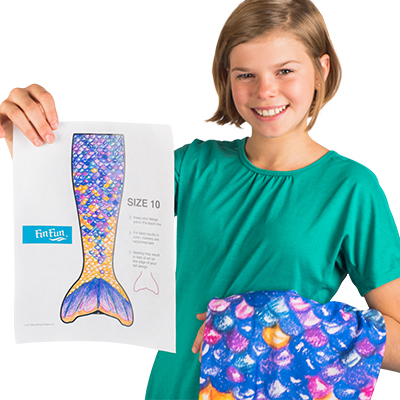 Place your order, and in a few weeks you will have your very own one-of-a-kind tail to swim in proudly!